A fruity sweet and sour sauce with a blend of pineapple juice and tomatoes to create a special all-time favourite. 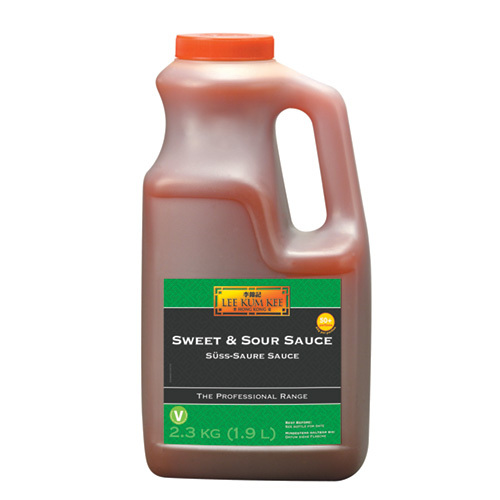 It is the sauce used in the classic Sweet and Sour Pork. Great for all kinds of battered meat and seafood. A ready-to-use gravy. ALLERGEN ADVICE: Contains Wheat, Soybean.